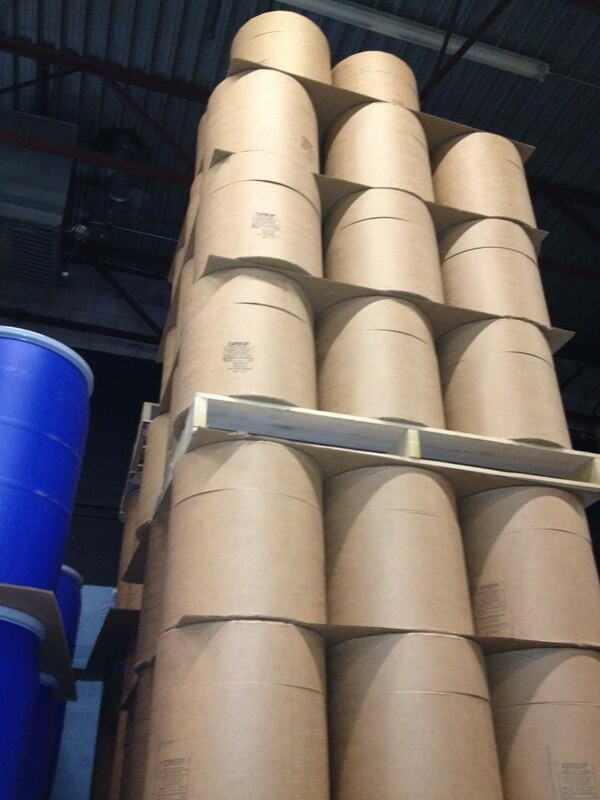 Fiberpak are fiber drums that are completely fiber and are completely metal free. They are useful for applications which require a metal free drum. The covers slide over the drum body and fit snug on the drum. 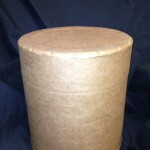 A piece of reinforced or tamper evident tape can also be used where the cover and drum body meet for added security. 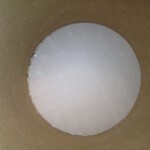 We have added some additional photos below the demonstrate this all fiber drum cover design and the inside of the drum. 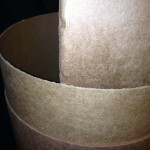 While we carry a wide variety of styles, fiber drums offer a very low threshold for customization. 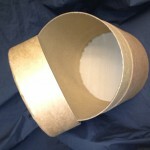 For many sizes you can have a drum custom made to your diameter and height specifications for a purchase of 50 or more . 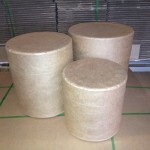 Stock drums can be purchased in any quantity.